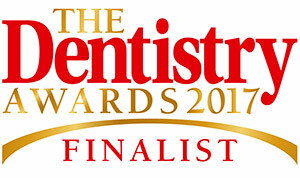 Richard qualified from the University of Birmingham in 1997, at which time he joined the Scott Arms Dental Practice. Since then he has enjoyed looking after the dental care of families and individuals, treating patients on an independent basis. Richard focuses on caring for his patients in the long term, placing their comfort and satisfaction above all else. 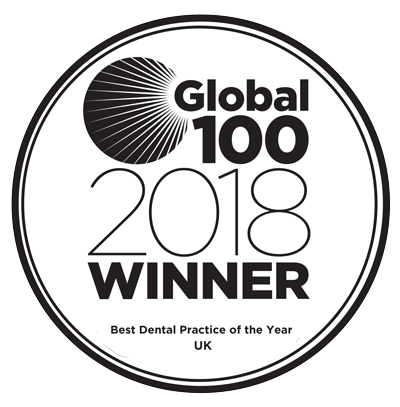 He is one of the most experienced dentists at the practice, having received further post graduate training in diverse areas including cosmetic treatment, endodontics and sedation (particularly useful in the treatment of nervous patients). Outside of work Richard has an active social life and enjoys playing golf and squash. Richard is a dedicated family man to his wife and his son William.